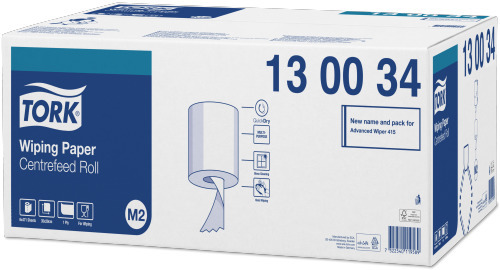 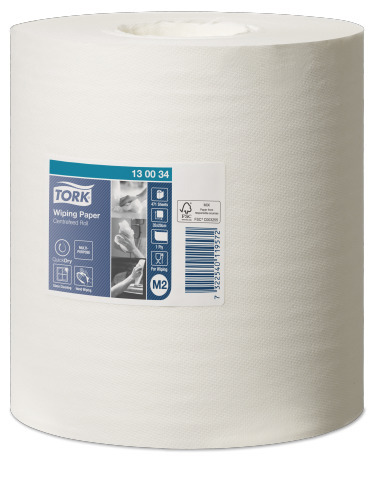 The 1-ply multipurpose Tork Wiping Paper is strong and extra absorbent, which makes it ideal for wiping tasks and hand wiping. 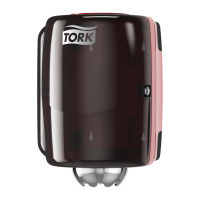 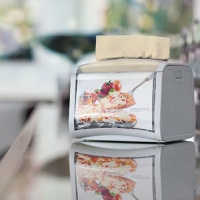 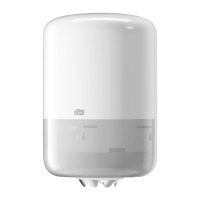 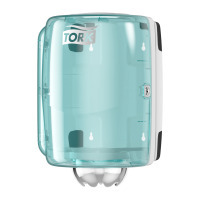 This paper can be used in the Tork® Centrefeed dispenser, which is a high capacity versatile solution for professional environments where both hand and surface wiping is required. 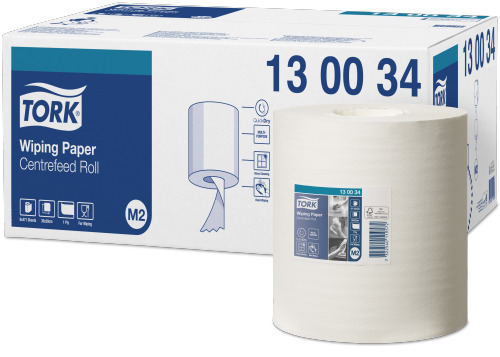 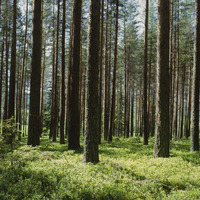 QuickDry™ our strongest, most absorbent paper, for more efficient drying with less waste.